Offering quality Christian Preschool education to families! 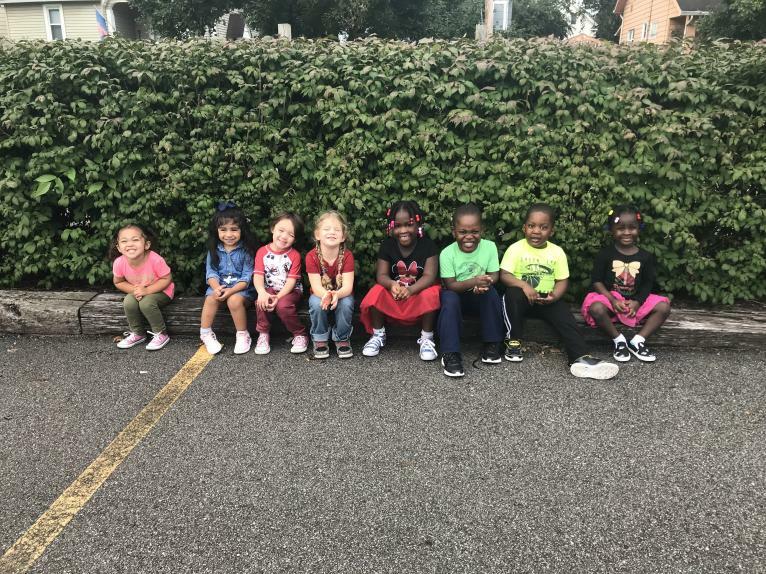 Our Mission: To make high quality preschool available to all children and provide families with support and encouragement in a compassionate, Christian environment. Our Vision: To be an innovative team, recognized and valued for providing affordable preschool education to community families. To investigate and pursue diverse partnerships within our community in order to enhance our impact within our community. 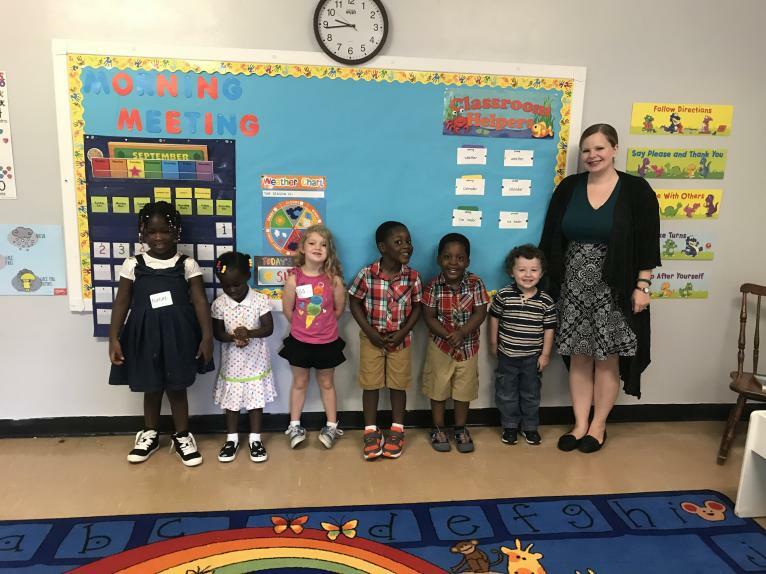 Applications available M-F at the preschool or church office. Please contact Tiffany Simonson at the above email if you would like to donate to our Scholarship Fund.